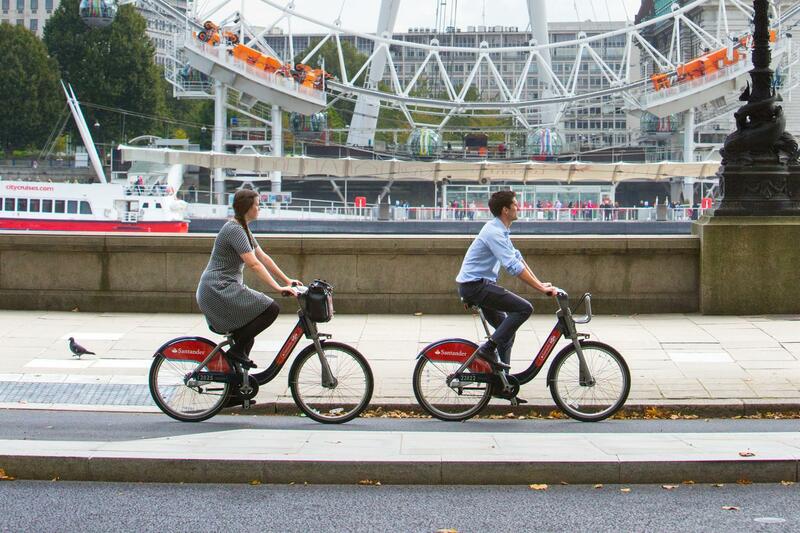 Exploring London on two wheels is a great way to see the city, get your bearings and enjoy a bit of exercise! 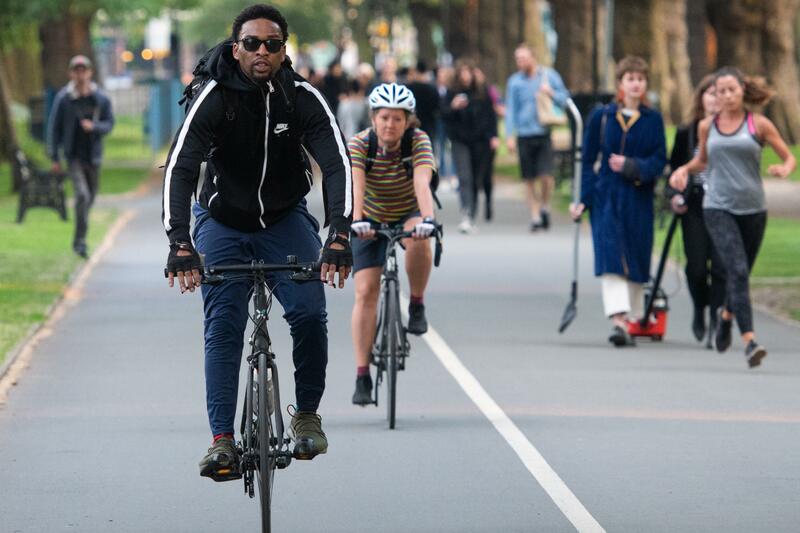 Here you can the newest Cycle Superhighways and Quietway routes on the London cycling network, so you can tick them all off your list or decide where you want to start! 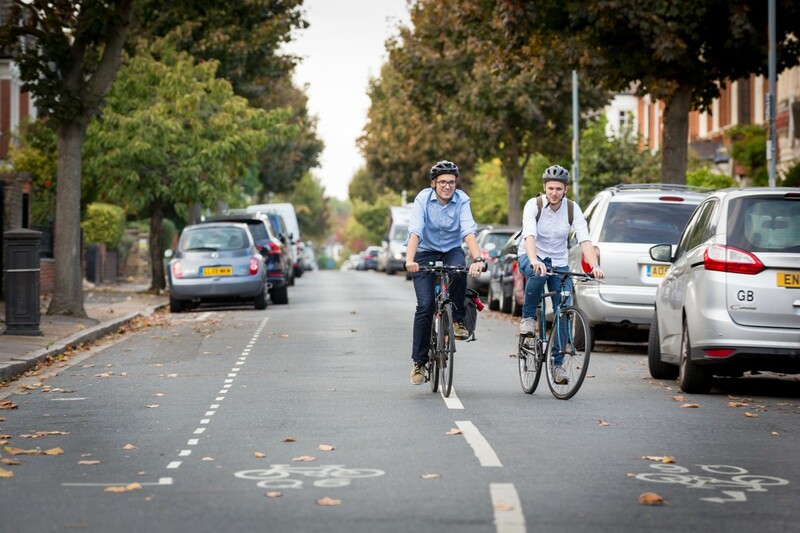 Quietway 1 connects Waterloo and Greenwich via Deptford, New Cross, Bermondsey and Borough. The route runs for a total of 9km along traffic-free paths and quieter backstreets, making it perfect for those who are newer to cycling. Q2 runs from Walthamstow to Bloomsbury, a distance of 12km. The route runs past Walthamstow Wetlands, a set of reservoirs which are one of the largest urban wetland nature reserves in Europe. The wetlands cover approximately 520 acres and are home to a number of different bird species. Q6 connects Barkingside with Manor Park in East London and runs close to both stations for easy public transport links to central London. 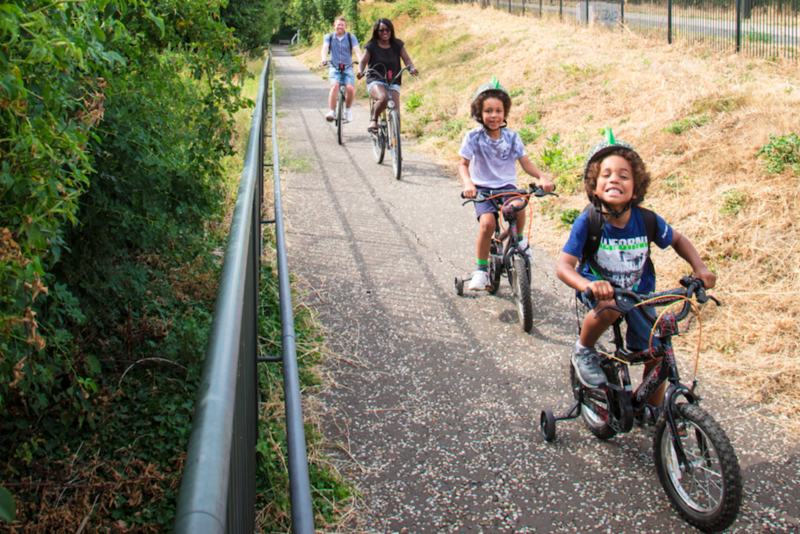 Why not enjoy a leisurely cycle alongside some of the prettiest and greenest parts of East London? Q14 connects Blackfriars Road and Tower Bridge Road along quieter backstreets in Southwark, with some roads closed to traffic such as Newcomen Street. Did you know that Guy’s Hospital is the tallest hospital building in Europe (and the second tallest in the world)? Q22 connects Stratford High Street to Newham Way via the Greenway – a popular, traffic free route in east London. 🚴 At Bow Road/The High Street you can join CS2, which connects Stratford to Aldgate. 🚴 Off Lonsdale Avenue, you can join CS3 which connects Lancaster Gate to Tower Hill. CS3 is a major cycle route travelling east to west across central London and includes a protected cycle space along the historic Victoria Embankment. Why not cycle along CS3 to visit Hyde Park? There are a number of Santander Cycles docking stations both along the route and in the park, making this route perfect for anyone wanting without access to their own bike. 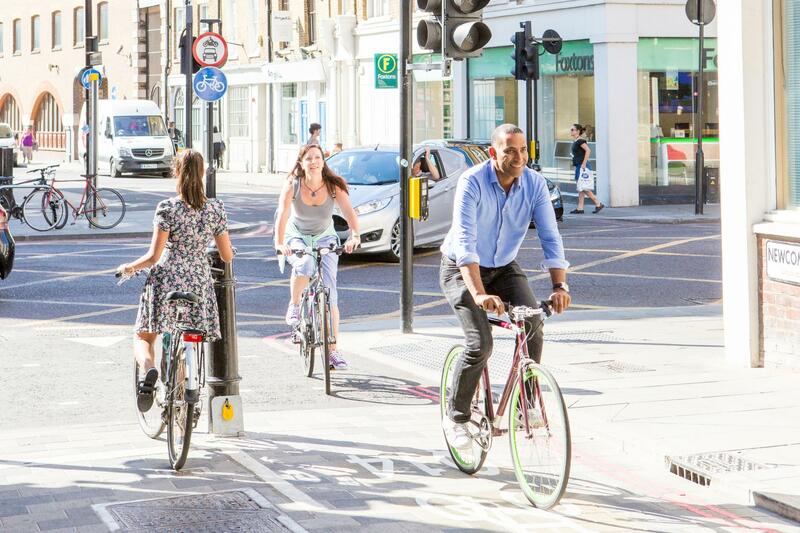 CS6 is a major cycle route through the heart of London, which connects King’s Cross to Elephant & Castle via a number of major central London stations, including Blackfriars and Farringdon. The route includes substantial lengths of protected cycling space. 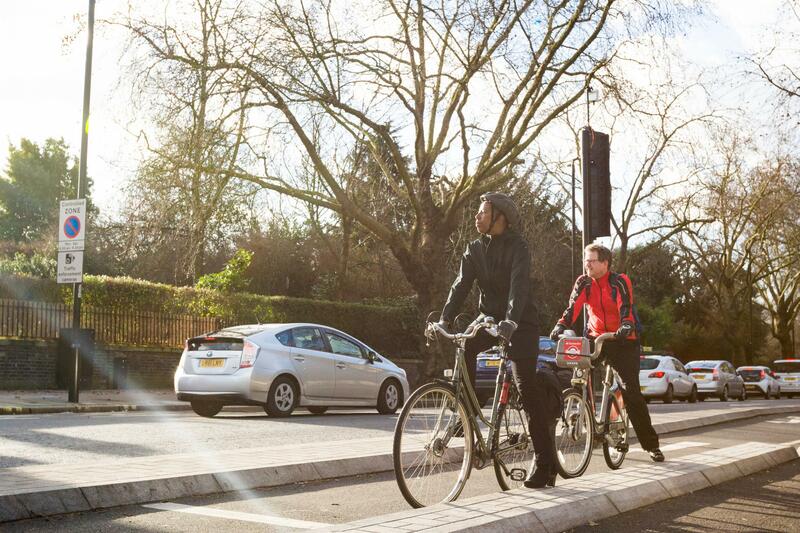 Interested in the other routes that make up London’s cycling network? Here’s the full list.